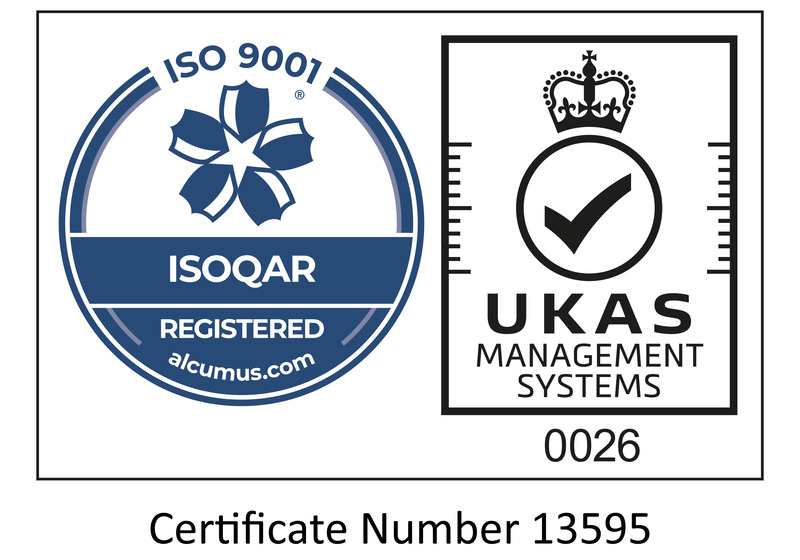 EPOSGEAR is one of the UK's leading specialist in retail and hospitality consumables with over 10 years experience from their head office in Burton-upon-Trent. 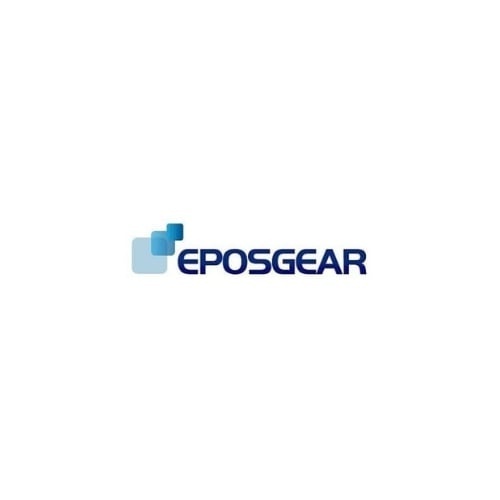 With an extensive warehouse featuring a range of over 3,500 products, EPOSGEAR deliver large quantities of consumables to many businesses throughout the UK and Europe. EPOSGEAR approached Belmont with the need to deliver a large shipment of receipt roll to various clients. The boxes needed to move in transit well, look great and stack easily for warehouse storage on a pallet. The challenge was the receipt rolls came in a selection of 7 different sizes and needed a total of 35,000 cases. 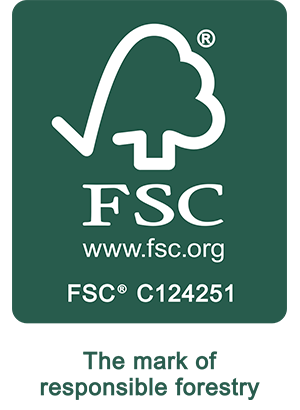 With many other packaging companies only offering specific sizes of packaging, EPOSGEAR approached Belmont with various specifications. The solution was Belmont’s range of specialist Transit Packaging, fully branded and extra durable for shipping and transport. The client was left really pleased with the quality of the packaging and the first class service from the first initial enquiry, right through to delivery of the packaging. Belmont Packaging is pleased to have provided the perfect transit solution to EPOSGEAR to safely deliver 35,000 cases of receipt roll. Looking for Specialised Transit Packaging like this?